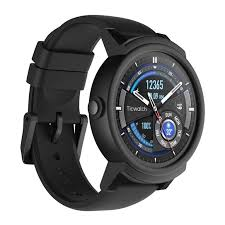 Hallo...I want that watchface...can you help me? do you have a picture of what this watchface looks like? is it this watch face?